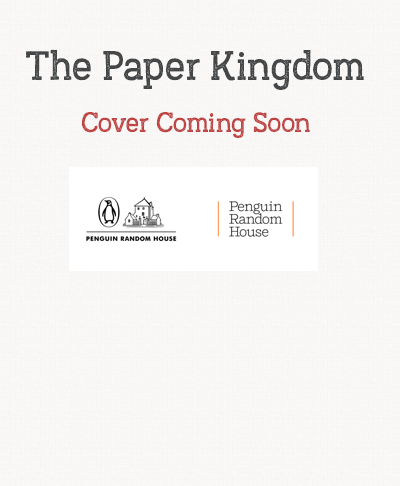 THE PAPER KINGDOM will be released on March 3, 2020 by Penguin Random House with illustrations by super talented artist Pascal Campion. More details are coming soon. 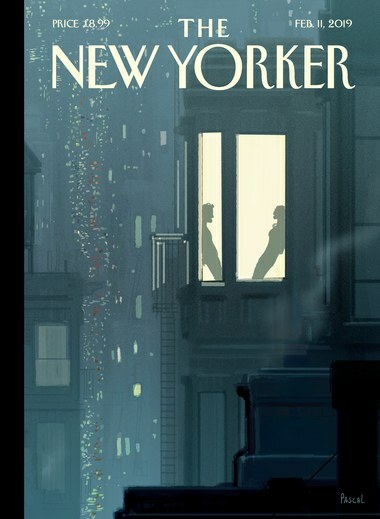 For now, check out the Publisher’s Weekly announcement. 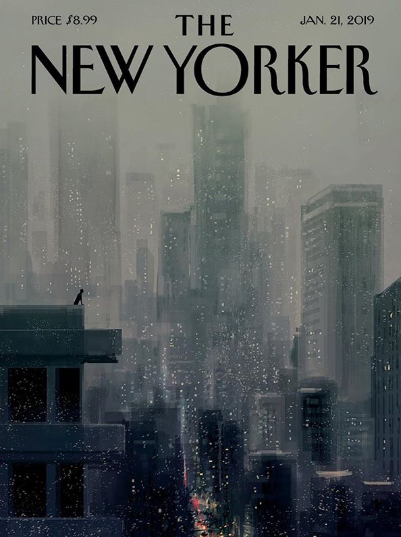 For a flavor of Pascal’s amazing art, check out his recent covers for The New Yorker magazine. Aren’t they beautiful? The Paper Kingdom takes place at night, so you will see some lovely nighttime scenes like these in the book. Pascal’s amazing work is also on Instagram.